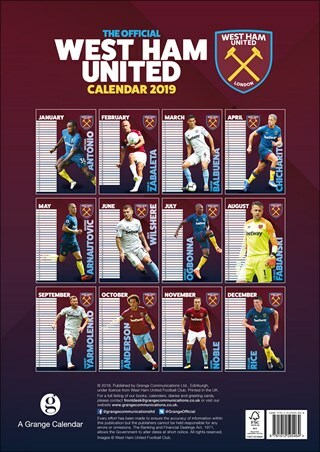 Hang this calendar in your home today and sing along loudly with pride and passion, "I'm forever blowing bubbles, pretty bubbles in the air, they fly so high..." This amazing calendar from West Ham United features all your favourite players from the Olympic Stadium including; Andriy Yarmolenko, Chicharito, club captain Mark Noble and Marko Arnautović. 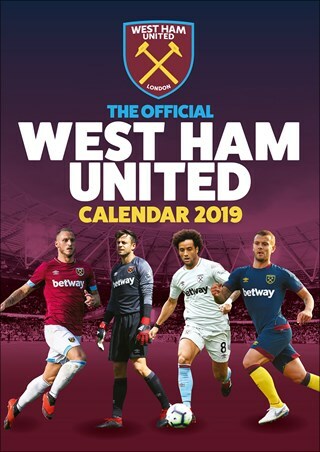 If you love the mighty 'Hammers', then you already know that this is the only way to keep track of all the important footballing fixtures during 2019. Up the Irons! 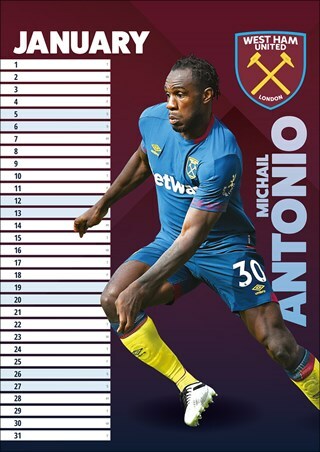 High quality, framed Up The Irons, West Ham a3 wall calendar with a bespoke frame by our custom framing service. 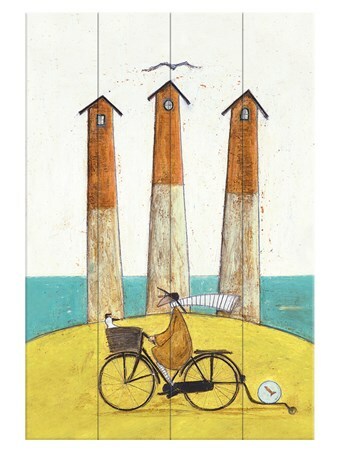 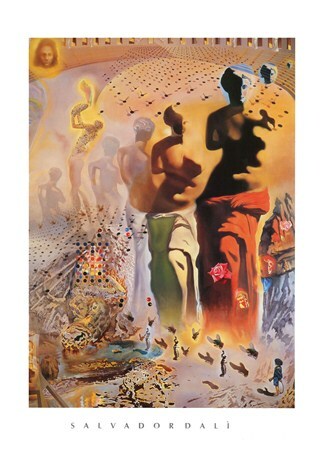 Why Laminate Your A3 Wall Calendar?